Salman Khan is riding high on his recent success with Race 3. The film garnered Rs 100 crore in just three days and has already crossed Rs 120 crore mark at the box office. Interestingly, Salman Khan has also completed 30 years in the industry. But, the actor feels like it was like yesterday when he signed his first lead role in Maine Pyaar Kiya after making his debut 1988 film, Biwi Ho Toh Aisi. 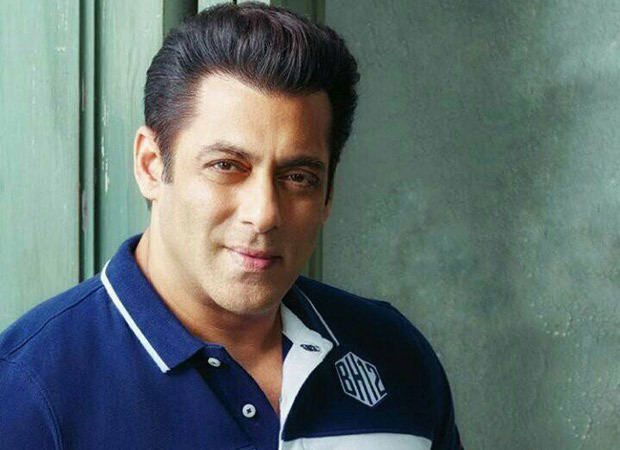 Speaking to a leading daily, Salman Khan talked about completing three decades in the film industry and how he feels not much has changed according him. The only thing he found different was those films that did not make a lot of money compared to his films today. But, his producers still profited from his films in the late 80s and 90s. He thinks that all those earlier films he did were all the best ones in his career. Talking about his beautiful memories, he feels like he had signed his first major role with Maine Pyaar Kiya day before yesterday and now he is promoting his next film. He does not spend time reminiscing much about those times but works towards future. As Salman still lives with his family, he likes to spend quality time with them whenever he is off work. At the age of 52, Salman Khan is the top actor of the country when it comes to his superstardom. But, he never actually gave much thought to these things. He believes that whatever work he got, he did it and lived the days as it came. During both ups and downs, he made sure to work hard. He said that during these times, his only thought was to give his best shot and leave the rest to God.